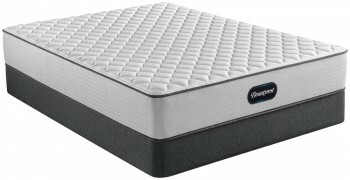 Sleep City is one of the few dealers in the country chosen by Simmons to carry the Beautyrest Black product line, the most luxurious Beautyrest available backed with a 10 Year warranty. 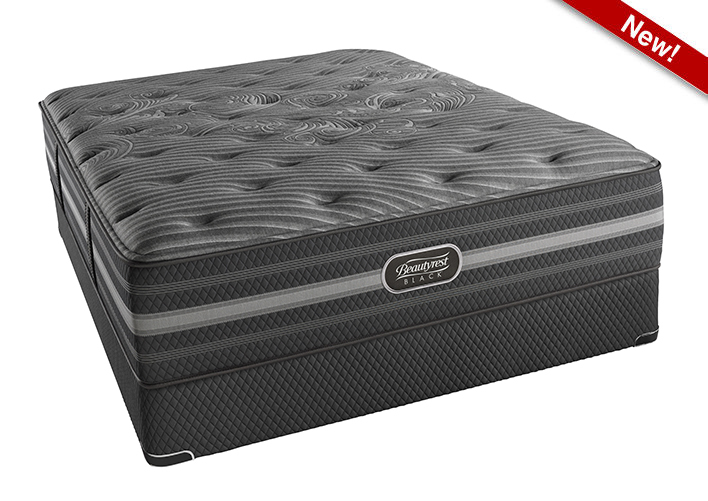 The New Simmons Beautyrest Black Mariela Luxury Firm Mattress features all of Simmons newest innovations and technologies. 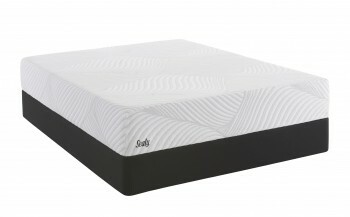 Combining superior support and some of the most advanced materials Beautyrest has to offer, the Beautyrest Black Mariela Luxury Firm is a perfect mattress for those who prefer a firm level of comfort. 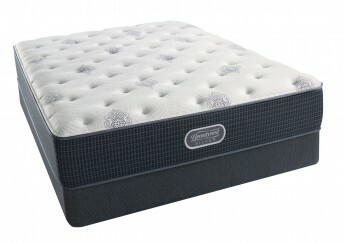 Categories: Beautyrest Black, Comfort Level 30, Luxury Firm, Mattresses, Simmons, Top Sellers - Mattresses.